The firm focused on educating US audiences about the Republic of Kazakhstan. WASHINGTON: APCO Worldwide has completed a $150,000, month-long contract with the Eurasian Natural Resources Corporation for government relations and public affairs services in the US. The natural resources company operates in Kazakhstan, China, Russia, Brazil, and Africa, with 65,000 of the corporation’s 70,000 employees worldwide based in Kazakhstan, its website states. 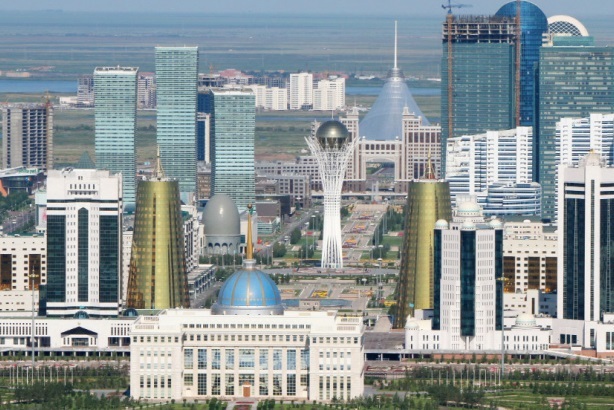 The agency’s domestic efforts aimed to "educate US audiences about the Republic of Kazakhstan’s global position at this time and the development of its market economy," including outreach to US government officials, according to a Justice Department document. The agreement began on April 1 and ran through May 1, the document stated. Margery Kraus, founder and executive chairman of APCO Worldwide, said the firm’s services "supported the work the embassy was doing." She added that the Kazakhstan Prime Minister, Karim Masimov, visited the nation’s capital in April. Masimov’s Washington, DC trip included a visit with national security advisor Susan E. Rice. Discussions during the meeting focused on "regional affairs, including the conflict in Ukraine, a full range of bilateral issues, and Kazakhstan’s hosting of a countering violent extremism summit this summer," according to the White House website. A representative from the Justice Department was not able to comment beyond the documents. APCO has prior experience with Kazakhstan, having signed a contract with the embassy for several months of work in 2007, according to a Justice Department document.